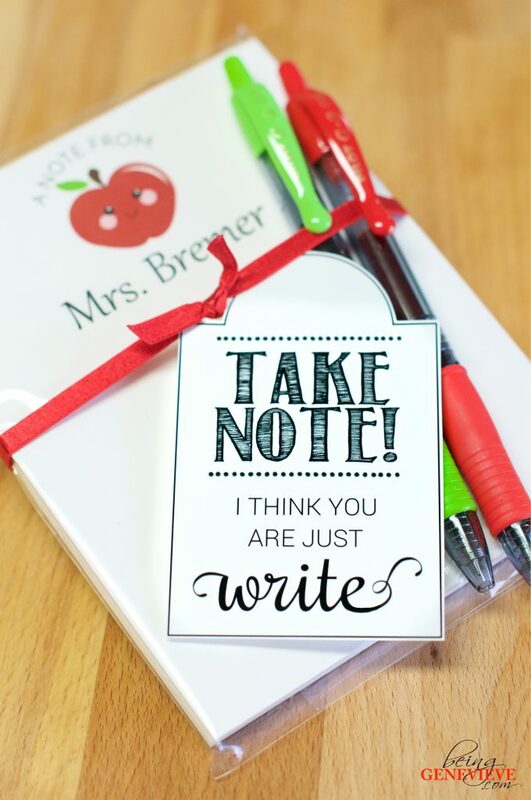 This year for Christmas gifts to our wonderful teachers. 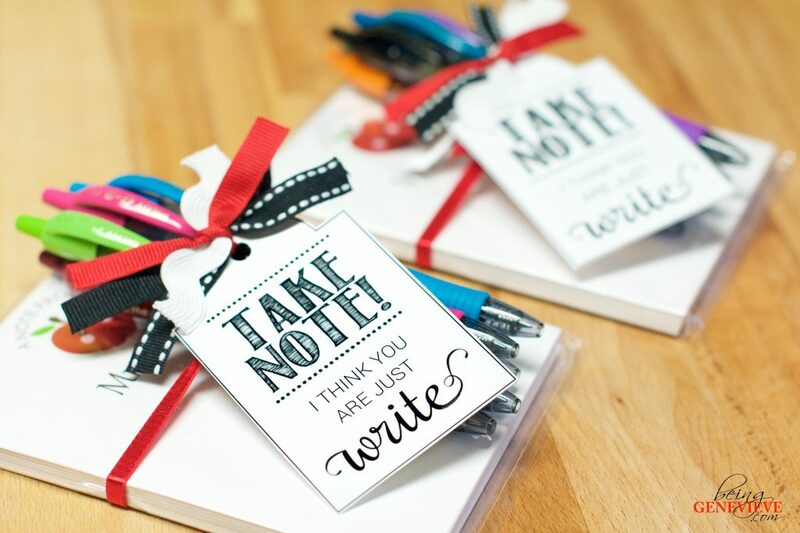 I found adorable personalized note pads and if you know me I couldn’t give them the notepad without a little tag. I love cute tags! 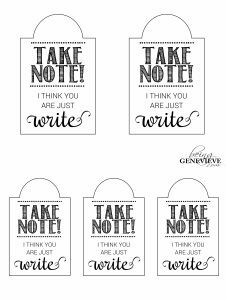 So I put together a cute black & white tag that says Take “Note” – I Think You Are Just “Write”. 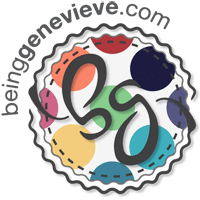 I have included the free printable to be downloaded at the bottom of this post. On the printable I have included two sizes of tags; The small size is the one that I used in the picture, but the larger tag would be adorable tied to a mason jar with pens inside. Take your pick on which size you like best. Enjoy!